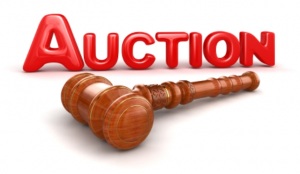 On Friday 14th June 2019, we will be holding our 18th Annual Auction to help raise funds for the school. In order to make it a successful evening the Auction relies on the generous donations from parents and businesses in the form of products, services and advertisements. 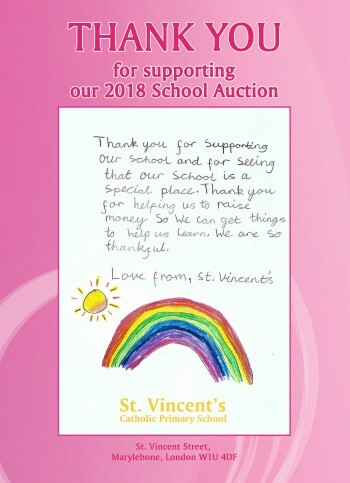 If you wish to support our school please click below or contact us at auction@svpa.org.uk From all of us at St. Vincents’ Thank you.